Berlin rules out any involvement of pro-Russian militants in negotiations on a UN peacekeeping mission. 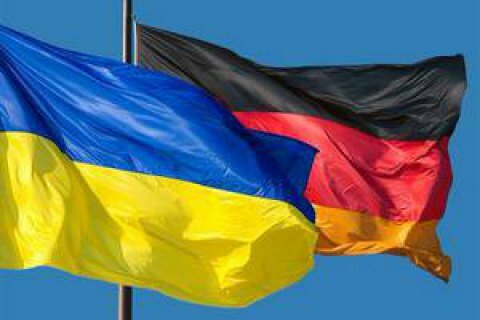 In general, the German Federal Government supports the Russian initiative to introduce a peacekeeping mission to the Donbas, reads a statement of a government spokesperson received by LB.ua on Thursday. "It is a good sign that Russia is ready to join the peace process in the east of Ukraine. The devil, however, is in details: it is important what elements will contain the Russian draft of the UN Security Council resolution. We are expecting constructive proposals in New York," the deputy official representative of the German government, Ulrike Demmer, said and reminded that this idea was first voiced by UkrainE back in 2015. The spokeswoman said that the mandate of the mission should cover the whole territory of combat operations rather than be limited down to the line of demarcation. "By the way it is separatists and not the Ukrainian army who are hampering the work of the OSCE SMM," Demmer said. She stressed the inadmissibility of involvement of pro-Russian militants in the negotiations on the UN peacekeeping mission. "The implementation of this decision should serve as an additional instrument in the process of Minsk agreements. Sanctions, the reaction of the international community to Russian aggression against Ukraine, will remain in place until the Minsk agreements are fully implemented. After all, what we have so far id a proposal from the Kremlin and not concrete steps. We expect more constructive steps from the Russian Federation." Previously, Russia has submitted to the UN Security Council its own resolution on the deployment of peacekeepers in Donbas.